Everbrook Academy of Ashburn Virginia is now open. 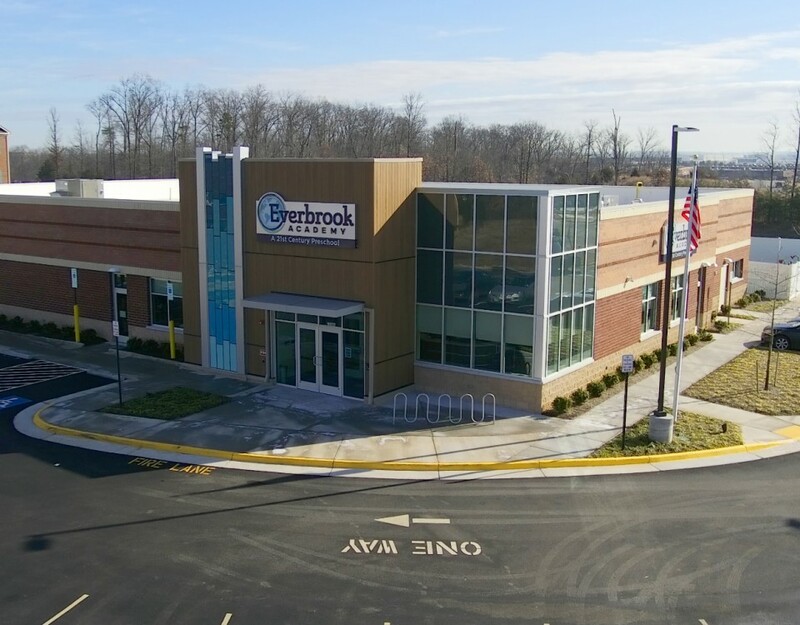 Located at 21684 Romans Drive in Ashburn Virginia, this brand new Everbrook Academy Child Care and Pre-School facility is now open for business. Located at 7550 Nolan Road in Gainesville Virginia, this brand new Everbrook Academy Child Care and Pre-School facility is now open for business.